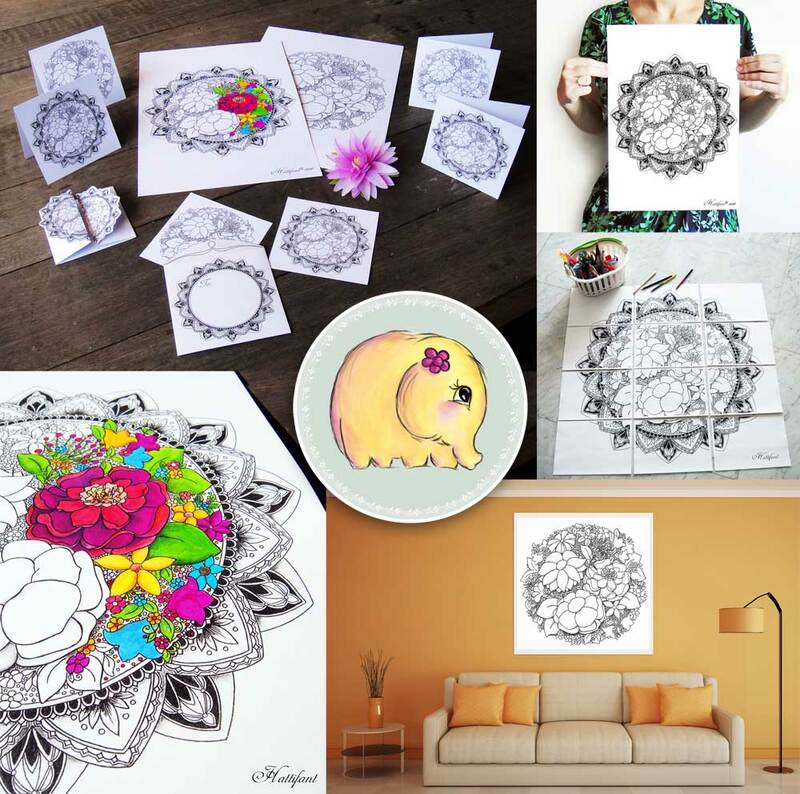 …with this beautiful Flower Mandala Coloring Page. 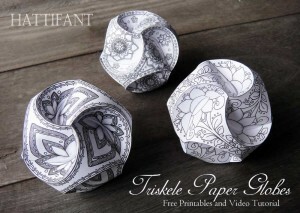 Got your printer and pens ready? 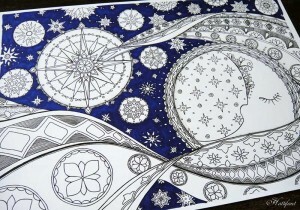 I have created a beautiful Flower Mandala for you to download, print and color at your pleasure. You can download it for FREE from Hattifant’s safe “distribution centre” 😉 Gumroad. Find it here in A4 or US Letter size. 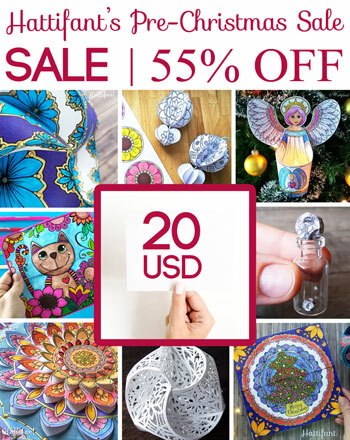 All this you can find here! 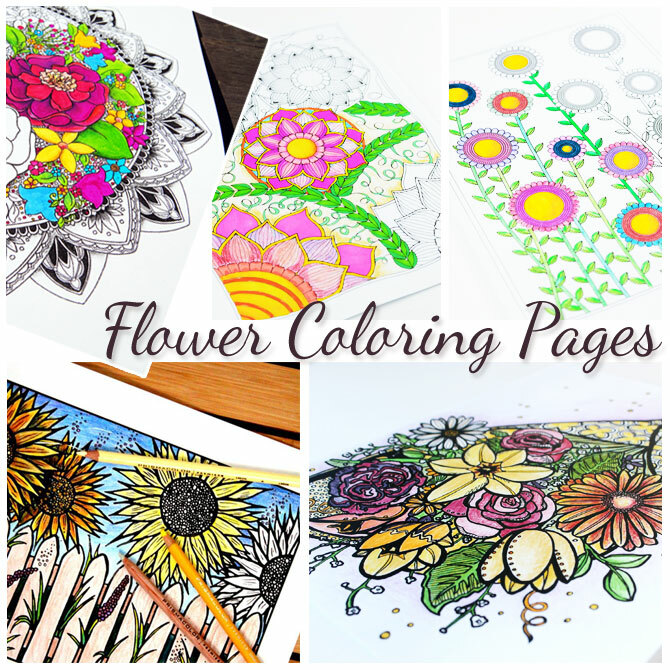 …interested in more FLOWER COLORING PAGES??? 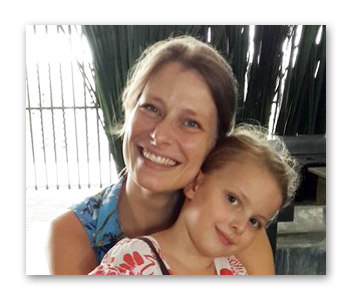 Well… then let me introduce you to our COLORING TRIBE! 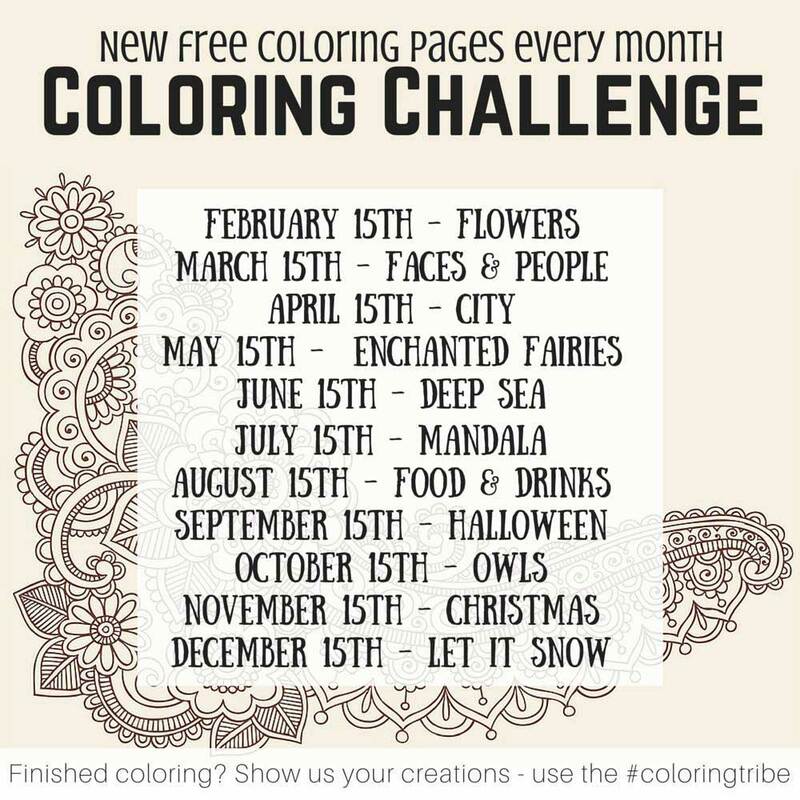 Every month, us, these most amazing 😉 artists will create a coloring page for you along a featured theme. 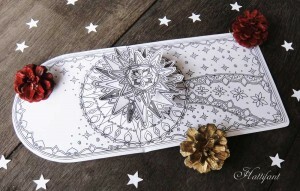 This month – you might have guessed it – we all create flower coloring pages! 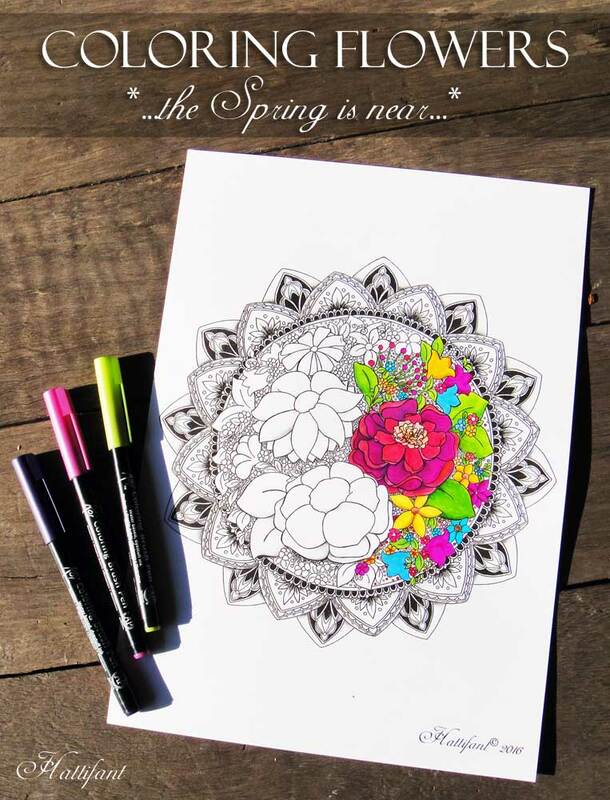 HAPPY COLORING and a Flower filled Spring to you all!!! 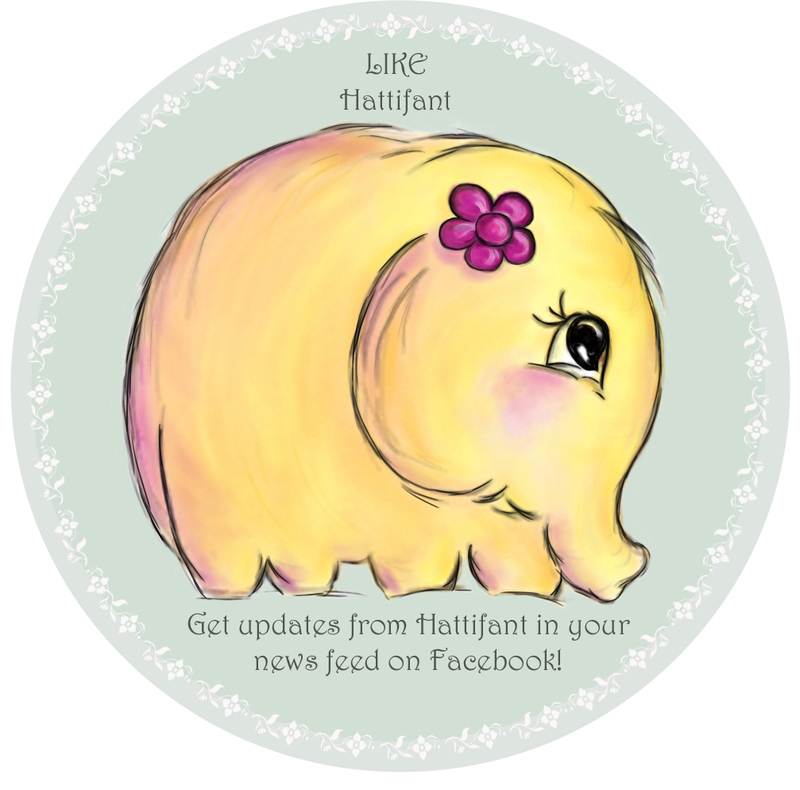 10 Responses to "Coloring Flowers with Hattifant"
What a lovely flower mandala! And thank YOU so much for sharing this! I look forward to coloring it!